Q: Do we get a graduation party? A: Yes. 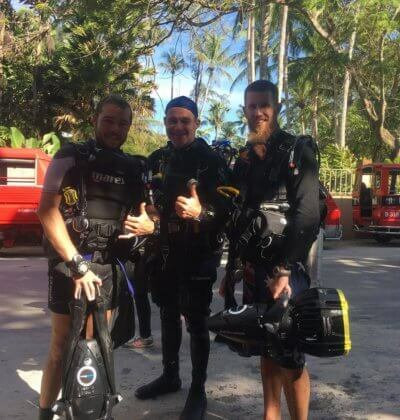 Usually your IDC team will take you out for beers and pizza, usually you will have made friends with some of the other staff as well and they will be happy to show you the sights and sounds of Phuket over a few cold beers. 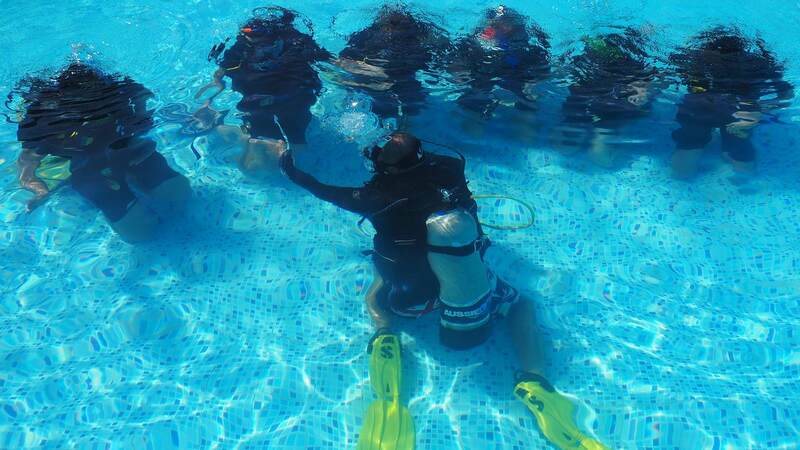 Q: Is there another snorkel test? A: No. If you want to do one though it can be arranged. Q: So there is absolutely no humiliating drinking tests? 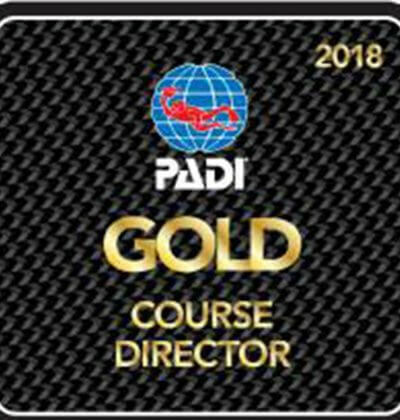 Q: When does the Specialty Instructor Training begin? A: It normally begins the day after graduation, so sometimes it’s better to postpone a big night out celebrating till after you have completed your specialty training. 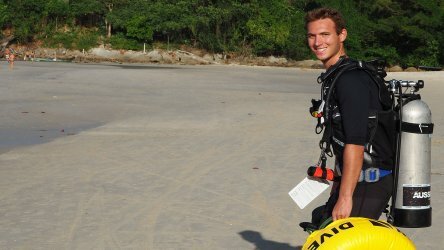 Q: What about working in Phuket? A: Please see the Employment FAQ section, for more information on this. 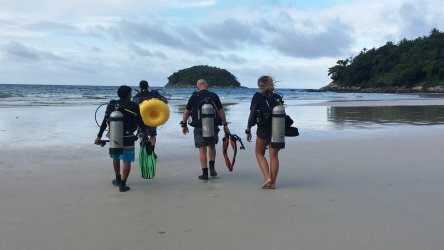 Q: Can I do some more diving in Phuket after graduating? A: We recommend it actually. 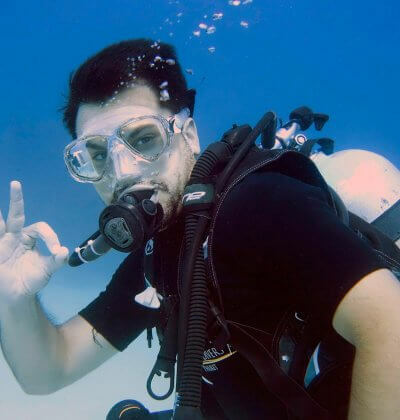 If you are not team teaching or doing specialties then there is no more diving after graduation, so you should definitely book a few day trips to remember why you love scuba diving and explore our awesome reefs and wrecks that we dive in Phuket & Phi Phi.